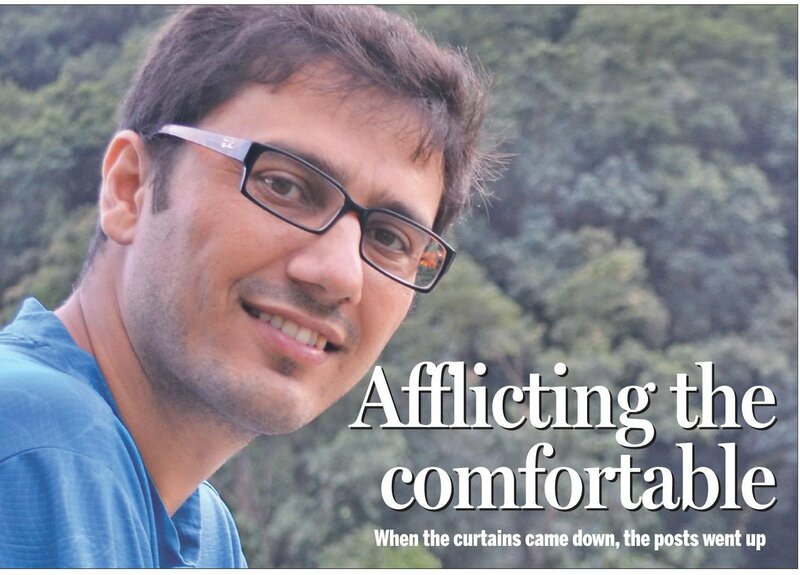 The Kathmandu Post interview: When blogs were Twitter and Facebook | United We Blog! Previous PostThabang: The village that didn’t vote; once hosted Maoist guerrillasNext PostAn Analysis of Corruption in Nepal: Is It Becoming Socially Acceptable? What’s up, constantly i used to check blog posts here in the early hours in the dawn, as i like to learn more and more. If some one desires to be updated with most recent technologies afterward he must be go to see this web site and be up to date everyday. a spin but bounces and moves with a dancer. With them, you are able to concentrate on your targets better. and a sense of something changing for the better. Anyone who says differently hasn’t done his homework. You can get to be inside hospital for in regards to a week, including a minimum of 1 to 3 days inside Intensive Care Unit (ICU). Taking this medication with certain medical ailments could lead to effects, sometimes dangerous ones.